WWF recommends that companies and financial investors avoid doing business with SMG/APP and its affiliates until a regular, truly independent third-party verification demonstrates significant progress against the FSC´s roadmap requirements. In 2013, Sinar Mas Group’s Asia Pulp & Paper (SMG/APP) committed to halt deforestation under its Forest Conservation Policy (FCP). 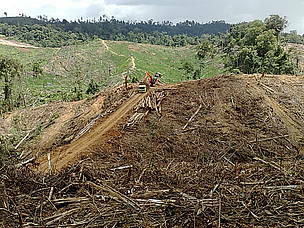 Prior to this, SMG/APP and its pulpwood suppliers had a history of almost 30 years of deforestation, destruction of wildlife habitat, peat drainage and conflicts with local communities related to the acquisition of land for wood harvesting and pulpwood plantation development in Sumatra and Kalimantan, Indonesia. On August 15, 2018 the Anti Forest Mafia Coalition, including WWF-Indonesia, published a report revealing that two APP suppliers in East Kalimantan, PT. Fajar Surya Swadaya (FSS) and PT. 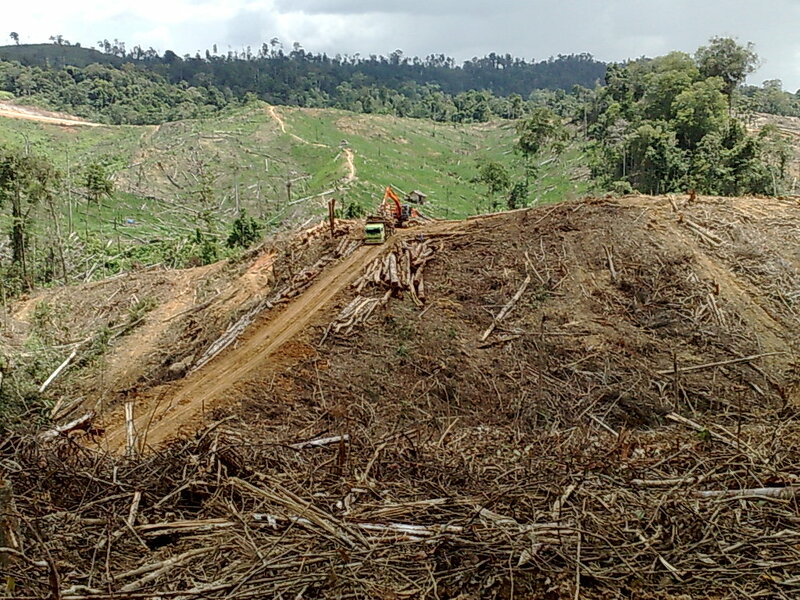 Silva Rimba Lestari of Djarum Group, had cleared nearly 32,000 hectares of natural forest in violation of APP’s FCP. On August 16, the Forest Stewardship Council (FSC) announced its decision to suspend the process it had started in early 2017 to design a roadmap to end its disassociation with APP and awaits “further information from APP related to its corporate structure and alleged unacceptable forest management activities by companies thought to be related to APP”. FSC’s decision followed a series of recent revelations about a lack of commitment by SMG/APP to disclose all their associated companies to hide their continuing involvement in deforestation and their total environmental and social footprint which need to be remedied. APP remains the first among a very small number of the most controversial companies in the world FSC has disassociated from. WWF strongly recommends that companies and financial investors end their business relationships with SMG/APP and its affiliates, including Nippecraft Ltd., Collins Debben Ltd.-Australia, and Collins Debben Ltd.-United Kingdom, whose FSC certificates were recently suspended, until a regular, truly independent third-party verification demonstrates significant progress by SMG/APP companies, its affiliates and global wood supply partners. This progress should be measured against the NGOs’ published Criteria and Indicators which include an association with FSC among the performance criteria. Logging highway opened by APP an partners will split in half one of Indonesia’s most important forests.